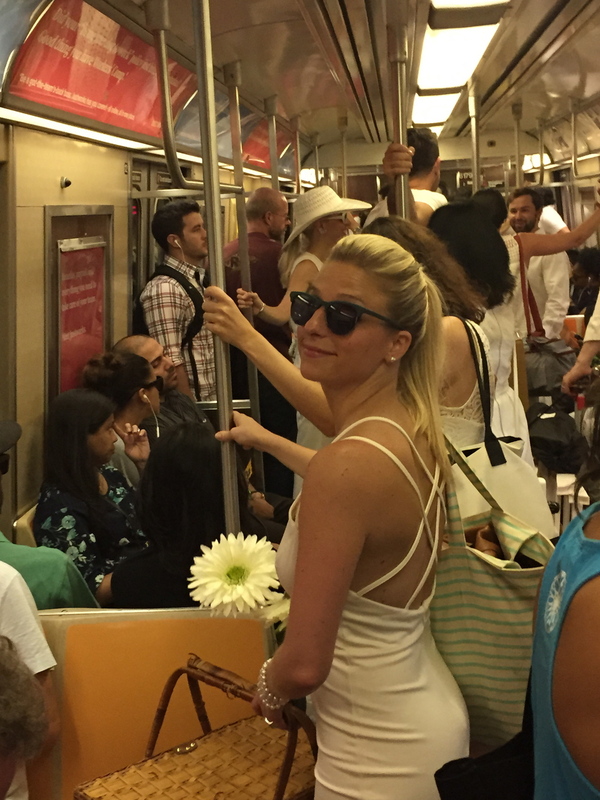 Finding yourself in the middle of a flash mob dinner party, with 5,000 New Yorkers dressed to the nines in all white clothing, is the perfect way to spend an evening in July. 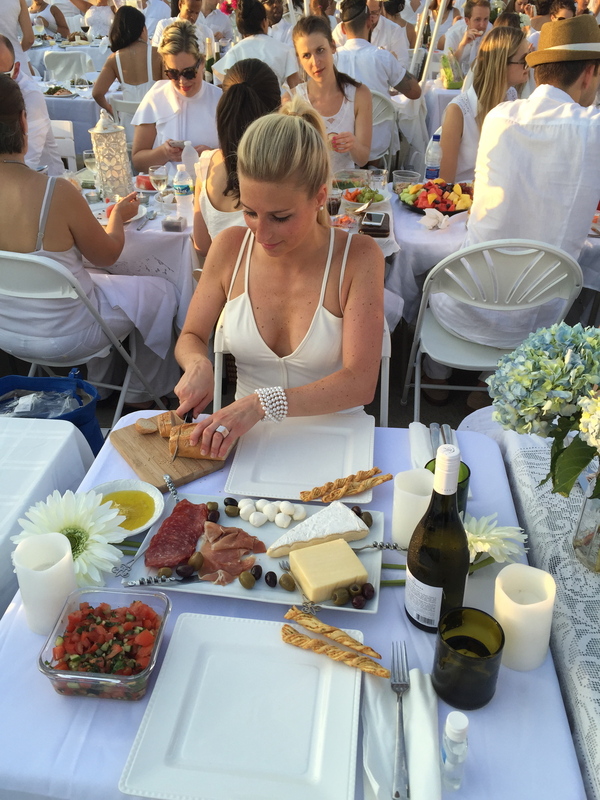 Diner en Blanc is a dinner party that kept secret until minutes before the event actually begins. While this particular night has become cultish and more popular in recent years, it originated 27 years ago when Francois Pasquier wanted to have a dinner party with friends after returning from traveling. So many of his friends wanted to attend, he asked to meet at the Bois du Boulogne and to be dressed in all white, so they were recognizable. This event grew into the exclusive dinner party that it is today and is celebrated in only the most deserving cities all over the world. 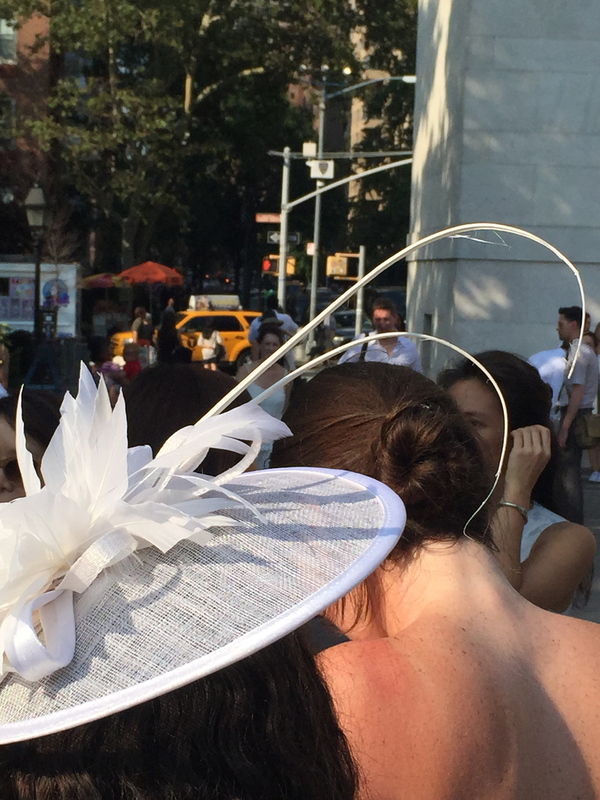 Diner en Blanc begins when guests meet at their assigned locations all over NYC only to follow their table leader through the underbelly of the city to an undisclosed location. All this time, the people in attendance are carrying their picnic baskets full of food and their tables and chairs. 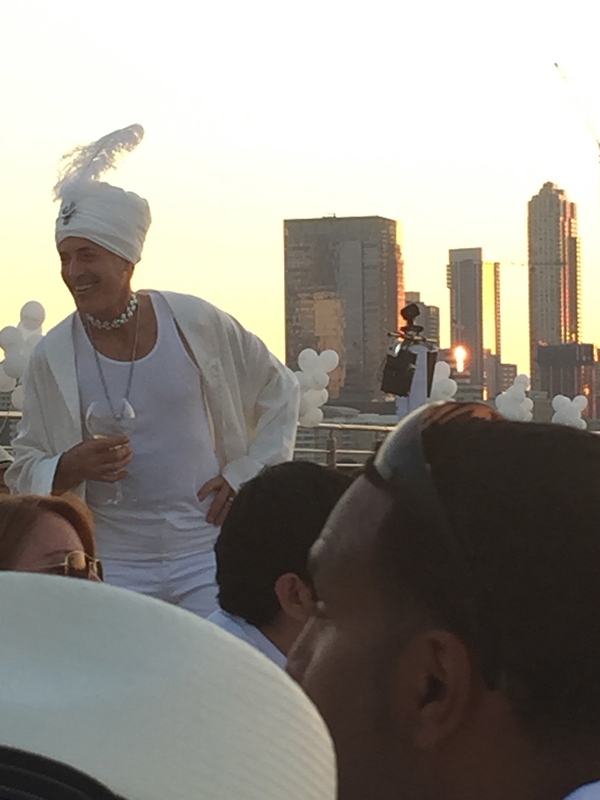 Upon arrival, there is a sea of New Yorkers wearing decadent white clothing, who create elaborate dinner settings within minutes. 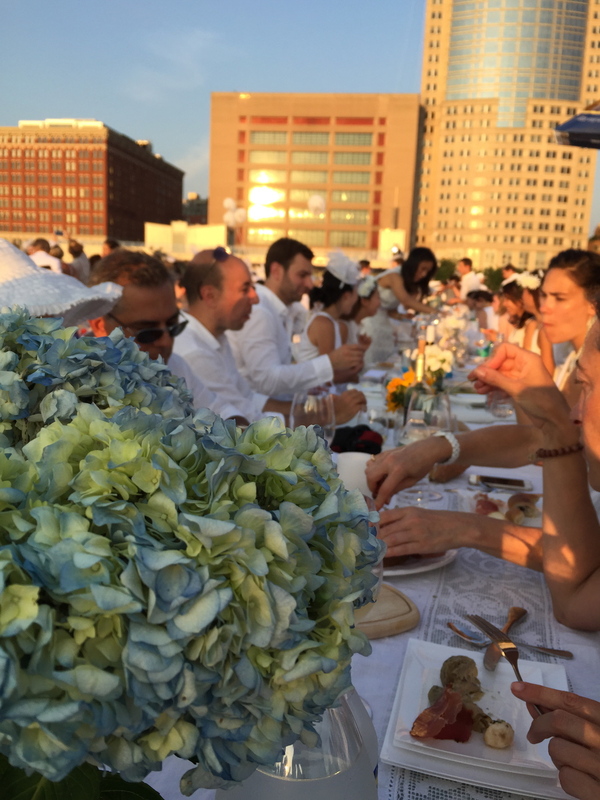 In no time, Pier 26 transforms from an empty west side location into a thriving dinner party with thousands of guests, music, food, and lots of wine. While the event is located in NYC, the original Parisian dinner party is not lost due to the music and theme of the night. When the announcement is made for guests to waive their napkins overhead, the night has officially begun. 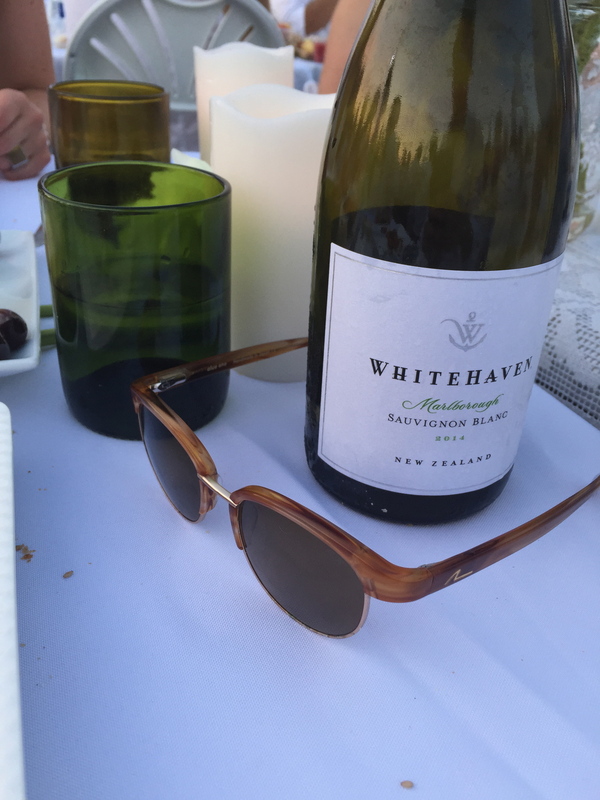 Between great conversation, cheering, popping of corks, clinking of wine glasses, professional bongo players and French music, the dinner is nothing short of the classiest flash mob anyone has ever been to. It doesn’t take long for the wine to flow and the dance floor to become packed, thanks to Miss Tara. 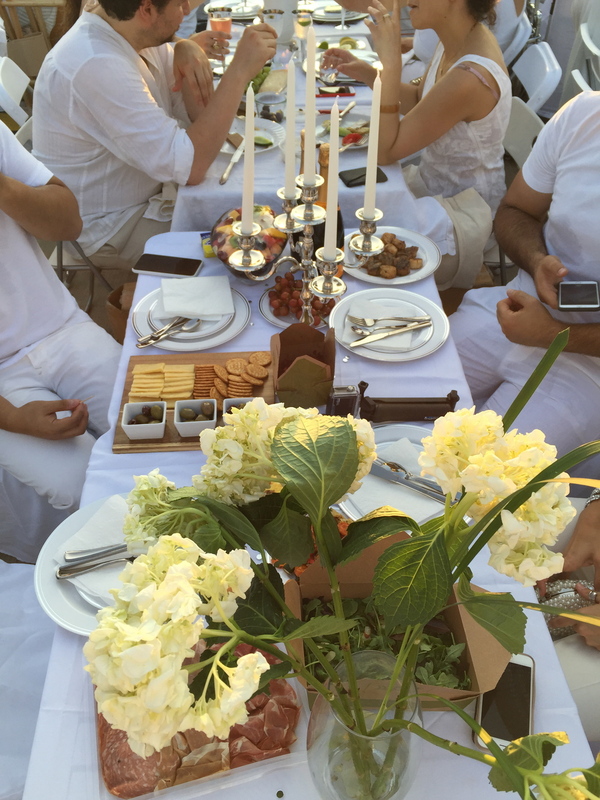 The night is filled with friends and couples, dancing, eating, drinking, and smiling all while wearing white outfits. 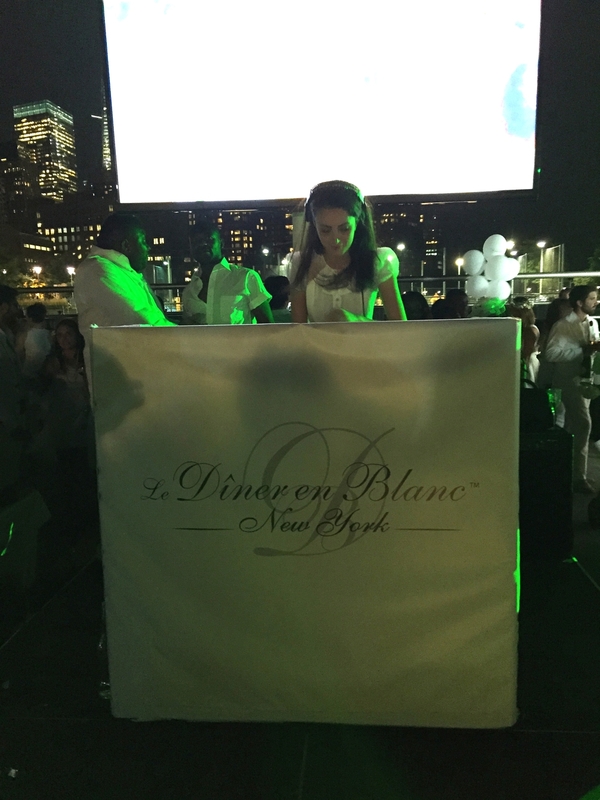 But, just as quickly as we arrived, the event concludes and everyone disappears into the warm NYC night, ending another successful year of Diner en Blanc.